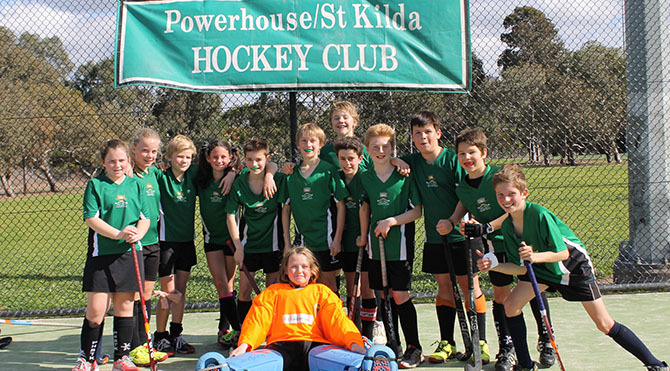 In 2019, we will have 10 mixed, girls & boys teams entered in Hockey Victoria Winter Competitions, including Shield, Pennant and District teams from U12 – U18s. We also offer a great entry level local competition for Under 10s which is played on a 1/4 field and uses modified hockey rules. In addition, the Club runs a Hookin2Hockey (H2H) Training program for U10 beginners in Terms 1-4. 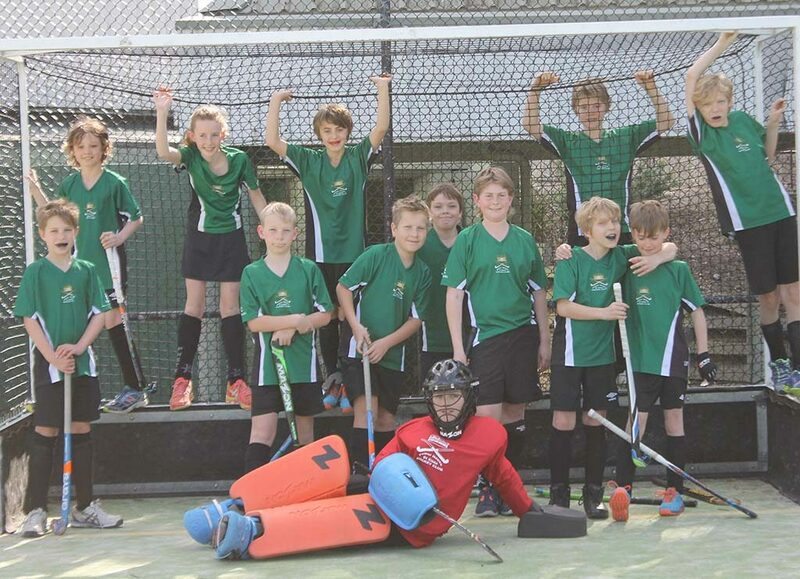 Powerhouse Juniors are very active in Summer Hockey in Terms 1 and 4. We participated in Summer 6s played at Hawthorn in Term 4. 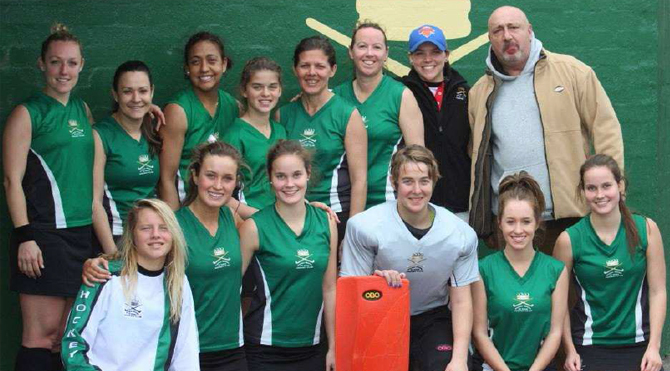 We also fielded 5 Indoor Hockey teams in HV competitions at MSAC as well as participating in HV Club Championships. PHStK are looking for new players in 2019. We welcome beginners and experienced players, girls and boys in all age groups from U10s to U18s. Come along to our preseason training dates listed below. 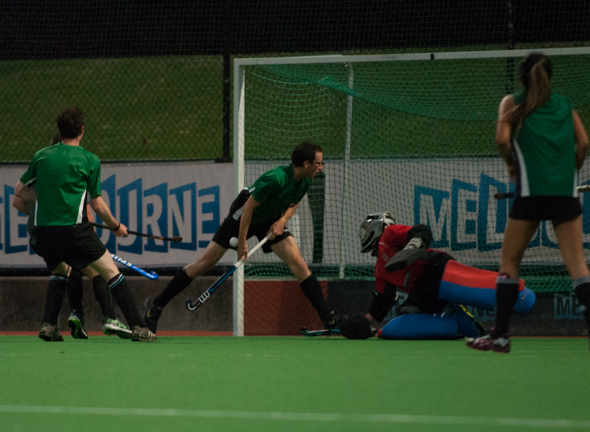 Preseason training will run on Sunday mornings for 4 weeks from Feb 10 -March 3 at Albert Park Hockey & Tennis Centre (Hockey Drive, St Kilda). We invite all existing players to participate as well as interested new players. In Terms 2&3, U10s & U12s play on Saturday mornings and U14s, U16s & U18s play on Friday nights. Please apply directly to Parks Victoria. You will need proof of membership which can be provided as a receipt of fees paid or a club stamp available from Nini Fornasiero & Natalie Ford. 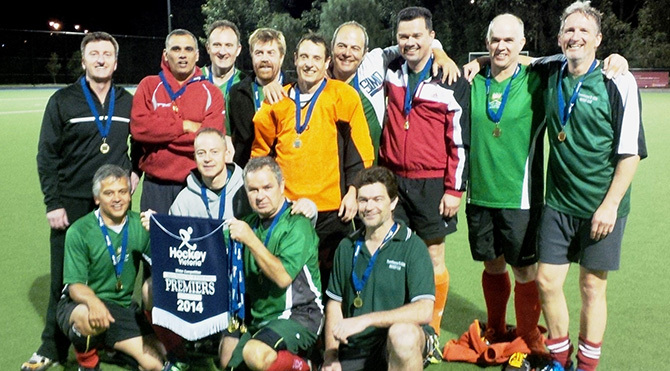 Check out Hockey Victoria at – www.hockeyvictoria.org for information on rules, teams, forms and selections. And for information regarding Insurance, take a look at – www.sportscover.com Happy Hockey little ones! Powerhouse Juniors is looking for new players to join its teams in 2019. Beginners and experienced players are wanted in all age groups from U10s, U12s, U14s, U16s to U18s. Girls only teams are being offered in U12s and U14s this year. 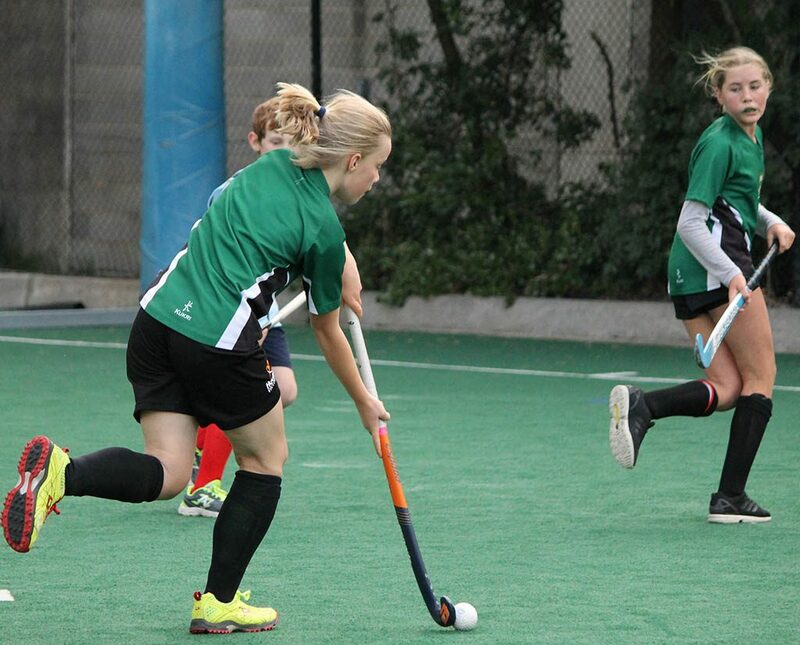 U10 H2H beginners programs are also available in Terms 1-4. 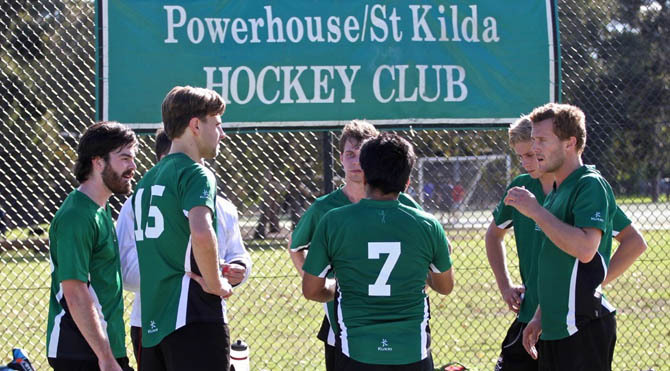 During the Summer Season, Powerhouse Juniors are also very active in Summer 6s played at Hawthorn and Indoor Hockey played at MSAC. Go to our Junior webpage for more info.